As KiCA continue to work on behalf of the membership with Kent County Council we have developed the below short survey to gather some information on Quality. From our last survey it was clear that the sector are unhappy with the current quality ranking system and therefore in response we have been working with them to define a better Quality measurement for nest round of contracting due to start in the coming months. Membership enrolment time! 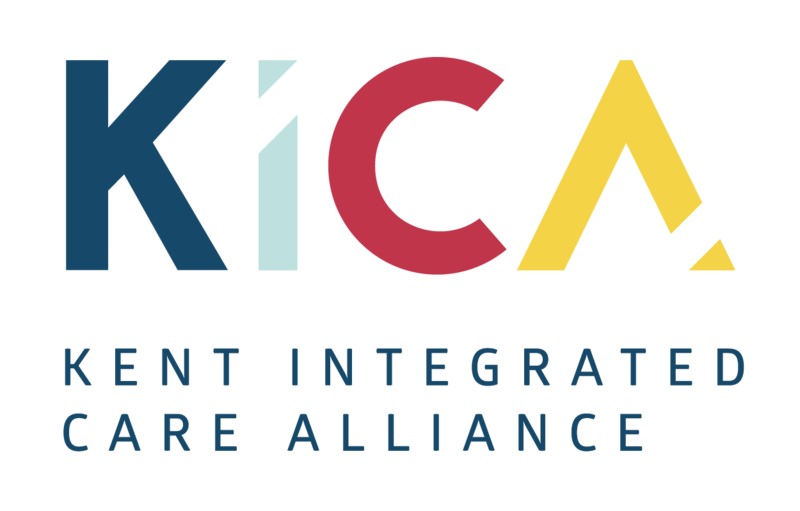 Care providers from all sectors of care provision should be joining KICA now. KICA is fighting for the rights of the first class and vital care services you provide in Kent. KICA representatives already attend many meetings with the KCC on a voluntary basis to represent the care sector. But we need YOU! We want to ensure we speak for you, we want your ideas, your thoughts and any suggestions that you believe will help you and other care providers in Kent to enable us to represent Care in Kent. Your goals are the same as ours and we need to build cohesion in Kent. The more united we can be, the stronger we can be. Kent County Council are producing a new Contract for providing care for older people and physical disability. The care sector needs to ensure that the Contracts are fair and represent your services. Your contributions to us will make an impact and will actually make a difference. The new contract will be in place for at least 3 years and could affect the future of your business.